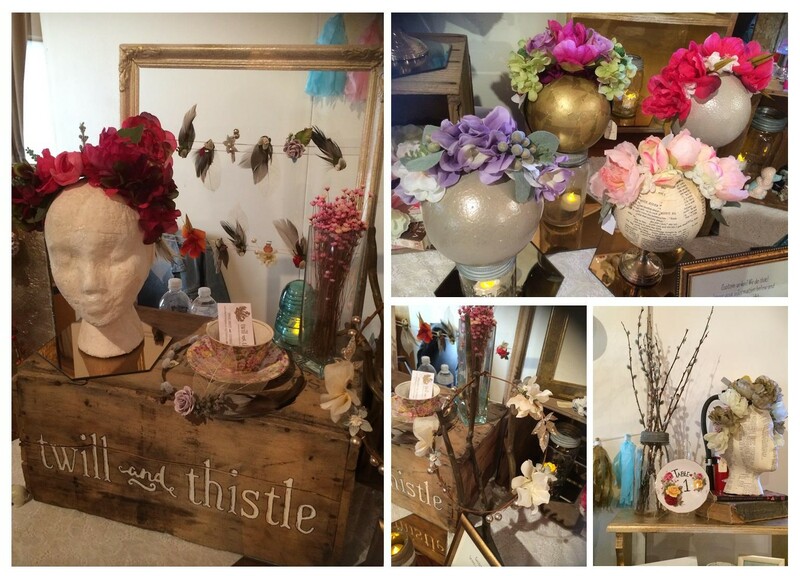 The first vendor that caught my eye was Twill and Thistle, who specialized in beautiful custom handmade floral headpieces and floral crowns. The whole collection was very beautiful for that boho type bride and it reminded me of Kate Moss’ wedding where the bridal party children looked like dreamy garden fairies. You can find some styles on her Etsy page or request a special order. 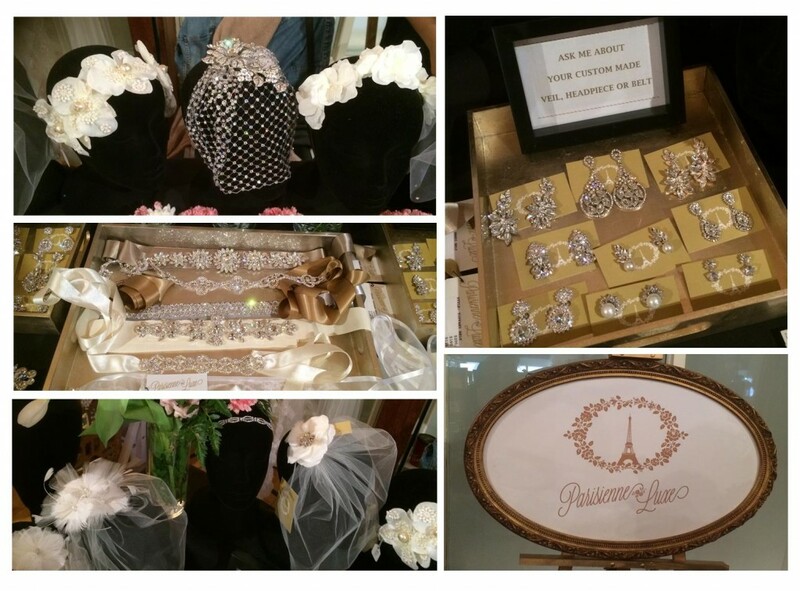 If you’re more about old school Hollywood glam, then perhaps Parisienne Luxe is more your style. They do beautiful veils, headpieces, jewelled sashes, and pretty jewellery to make sure you’re adorned with all the right pieces for your big day. Check out their Etsy page for more unique headpieces that will surely make a statement on your big day. 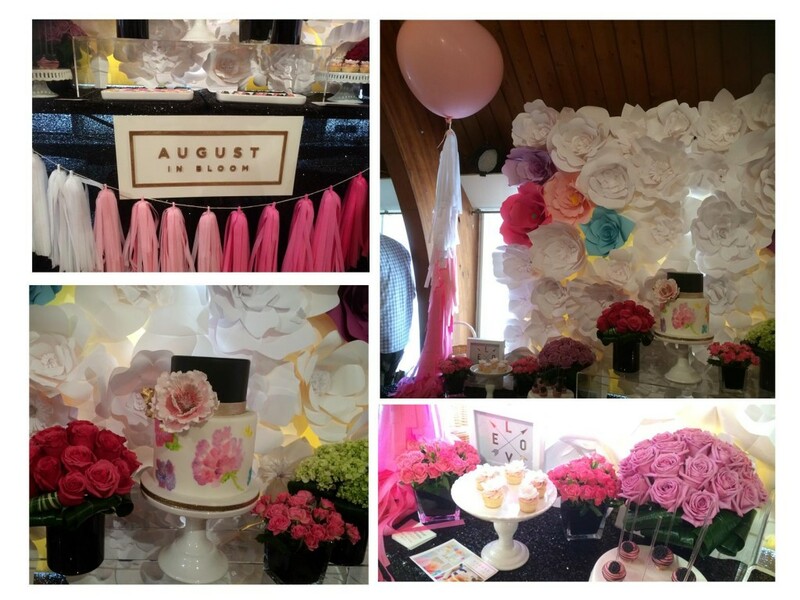 August in Bloom had a stunning paper flower backdrop and do event planning for your big day. Seriously, look how cute. I’m a fan of the ombre tassel garland and huge balloon with ombre tassels hanging from it. They do event planning and coordination for anything from your kid’s first bithday party to your wedding to large corporate events. They’ll take care of the planning and desserts, and work with your budget and theme. I’m guessing the theme for ReBash was girlie fabulousness. 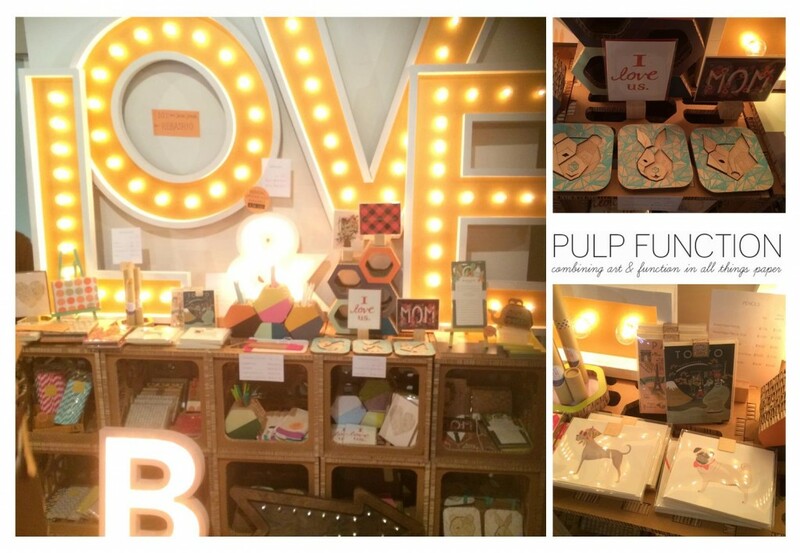 I also loved the huge love marquee letters from Pulp Function. They rent out this awesome ‘LOVE’ marquee for your big day and/or can do custom lettering that you can purchase. There’s something so magical about those lit up letters that feels both romantic and old school glamorous. They also offer stationary and gifts and fun party supplies. 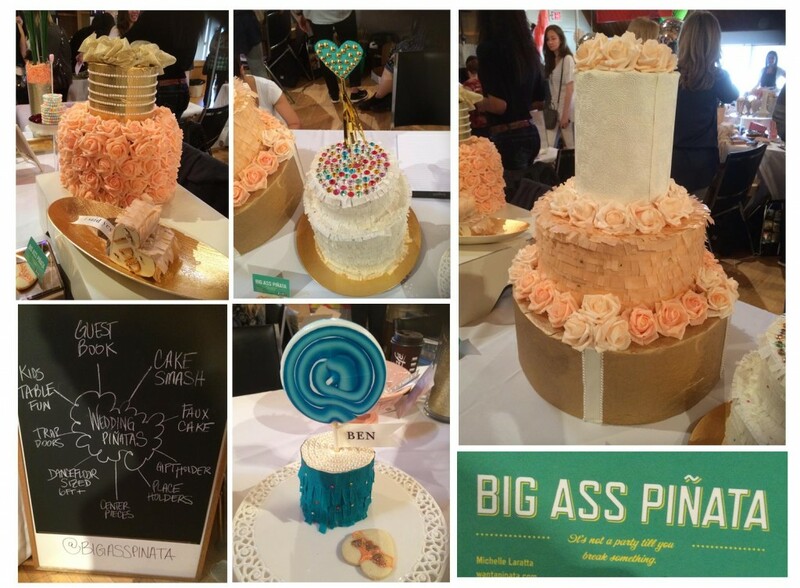 Speaking of fabulous, why not a custom wedding cake pinata? I didn’t do a traditional wedding cake at our wedding but I would have loved to had one of these beauties. And no need to worry about a drunken relative blindfolded and swinging a bat at your wedding reception – the pinatas have trap doors underneath. They can make your pinata small (like that blue Ben one) or huge depending on what you’d like. You can use it as a money-box too. Check out their website for more unique designs. Now if you’re going to have a pinata, you need candy right? Well even if you don’t have a pinata, a candy bar is a wedding trend that’s still going strong. Adults love it as much as kids. 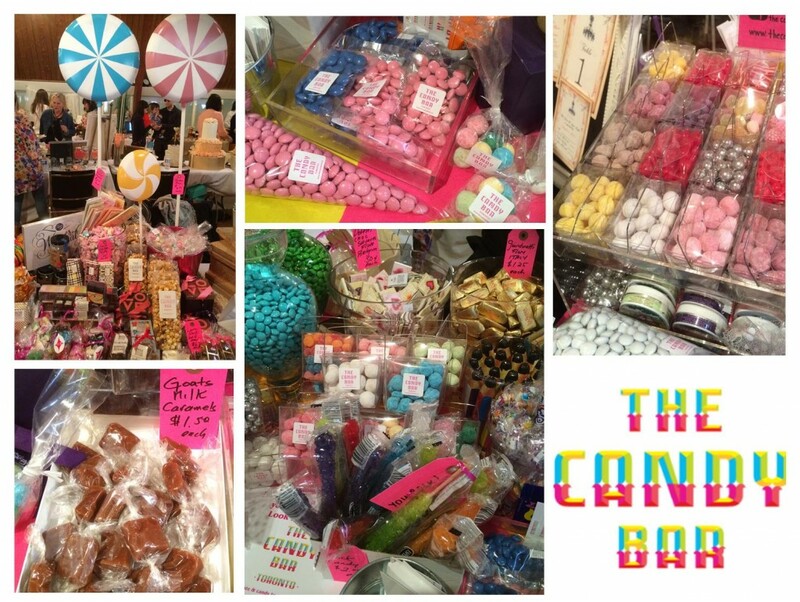 We had one at our wedding and I would have loved to include some of these colourful treats from The Candy Bar. They’re located on College St. in Toronto and they can provide you with all the sweet treats you could ever need for your big event, including loot bags and candy buffets. They also offer gluten-free, vegan and nut-free options. I’m told the goat’s milk caramel are super popular as well as their organic chocolates from the Greneda Chocolate Company. Everyone loves a good donut. These beauties from The Midnight Snack Co. are small and adorable and perfect for indulging after working up an appetite on the dance floor. They do more than just donuts, they can do your whole wedding cake too. Head Snack Maker Mary Wood worked with Jamie Kennedy as Pastry Chef of Jamie Kennedy Kitchens too. Good news is they offer gluten-free options too. Now with all these beautiful backdrops, yummy treats and pretty pinatas, you’ll need to let your guests know what to do with it all. 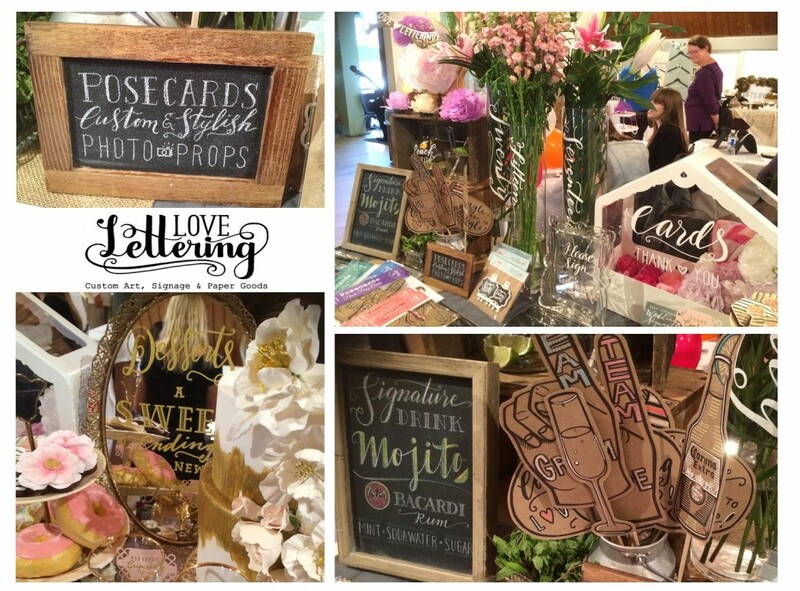 I recommend getting the team at Love Lettering to help you with your chalkboard signage, dessert table cards, and photo props for your big day. They do lovely work and can make your special day feel a little more special with custom art made just for you. They do more than weddings too – birth announcements, events and restaurant signage too. Honestly, I could have featured way more vendors including the delicious gluten-free marshmallows from I Love Puffy Love, and the stylish stuff from Frou Frou House, and geez just about everyone else I saw. This was the first ever ReBash and I really hope there are more to come. I recommend it for any creative party thrower, bride-to-be, or shower planning person in Toronto. It was a fun filled day and a portion of ticket sales went to Second Harvest. 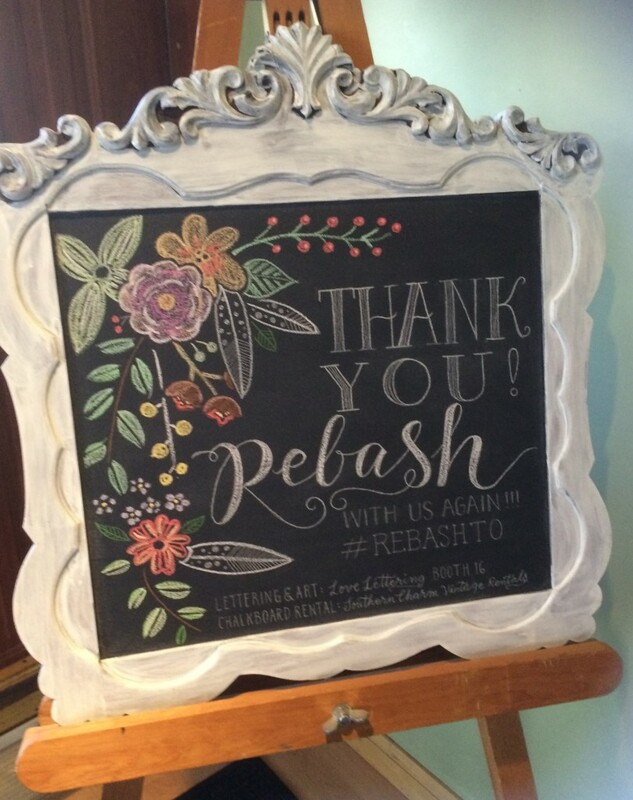 Thanks Rebash for hosting such a great event! Thanks so much for the awesome post!!! thx for the lovely post. Life is sweet! Thanks so much Vanessa! Great post and pics! Thank you ladies for the wonderful post and including Love Lettering in it! 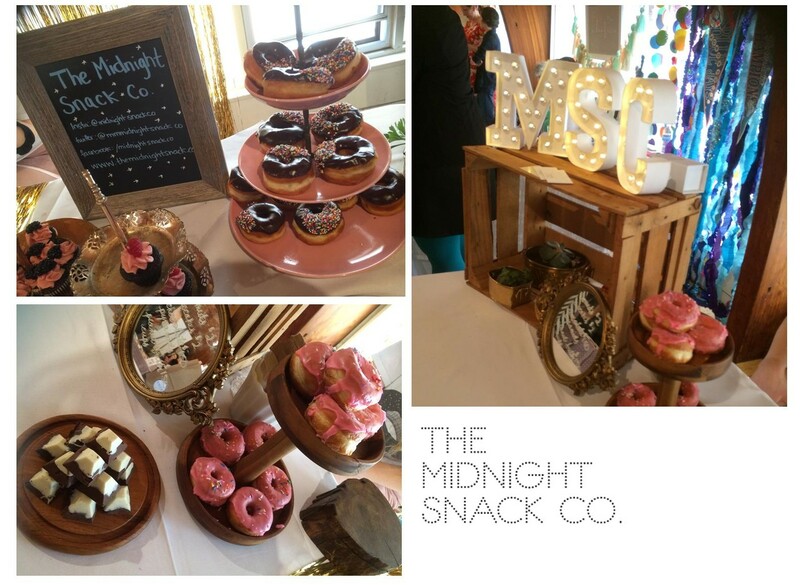 I loved all the pictures and the perfect write up of the event and the fantastic vendors. Cheers!